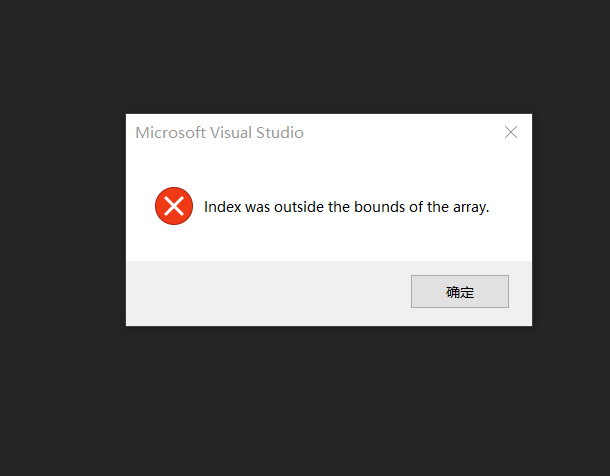 I met a exception on creating a “Code File” in VS2019. Also, if I create a “Class” and delete it, the project name would become something such as “dyfjac3n”. Fortunately, the name would be restored after reloading the project.